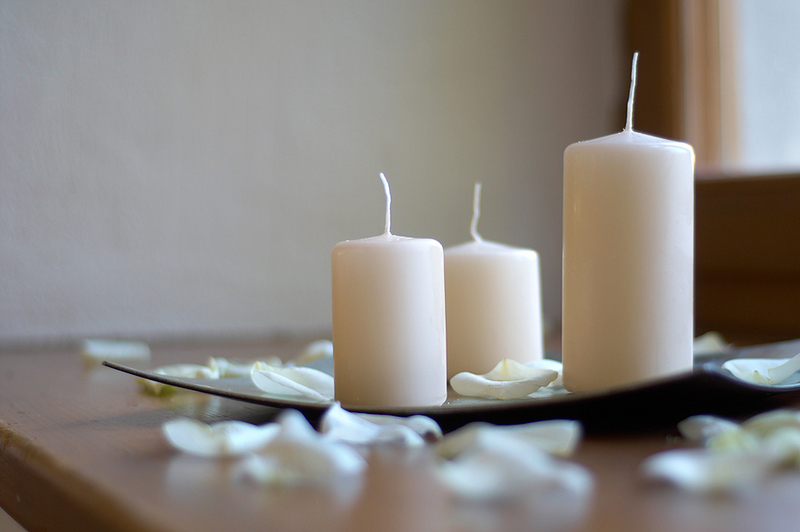 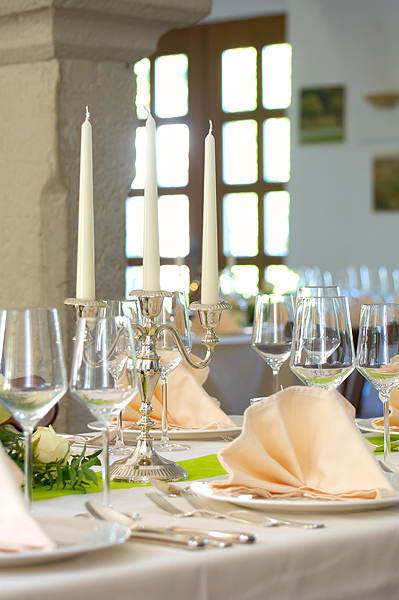 Are you planning a big celebration? 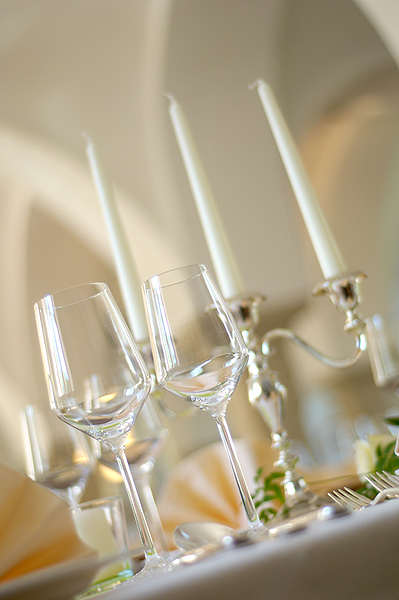 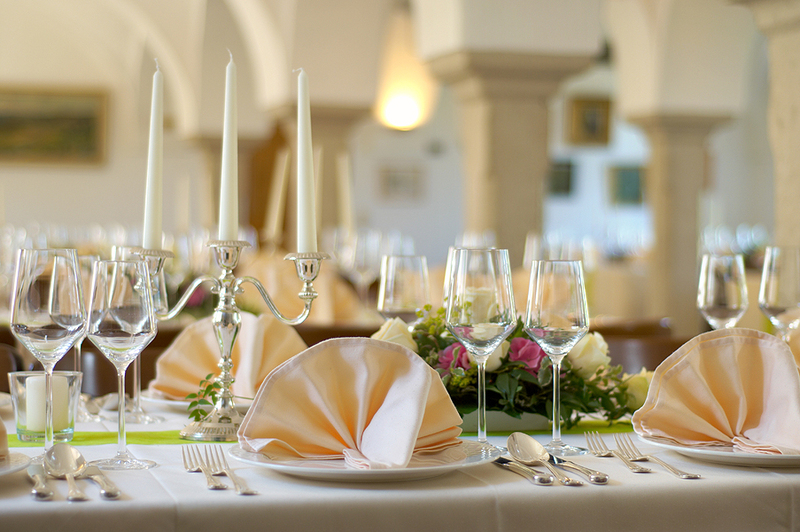 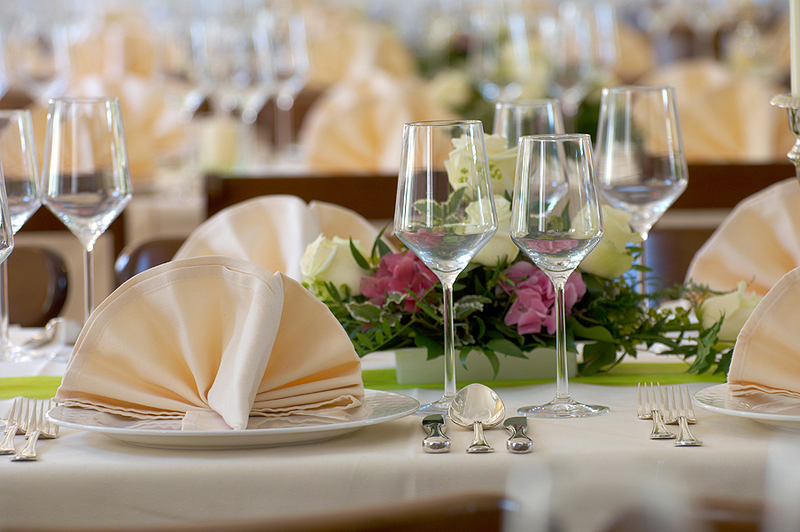 A wedding, a family party or corporate event? 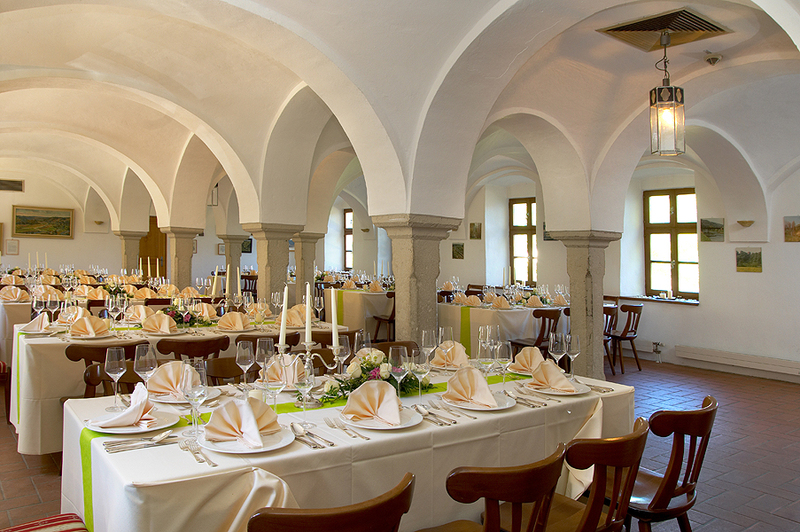 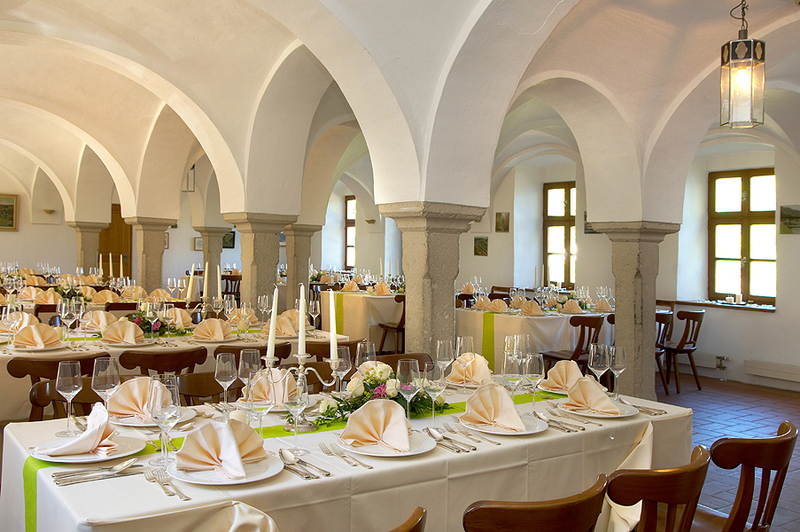 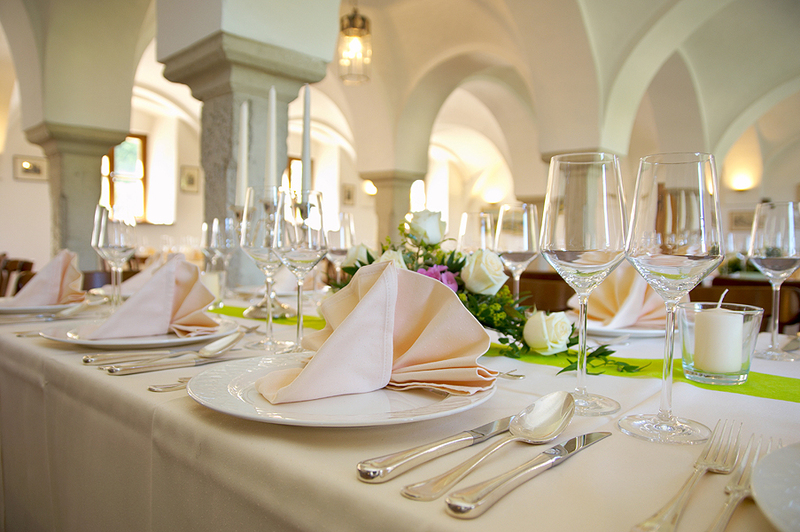 The "MARSTALL" (or stables) is the ideal setting for you and your guests. 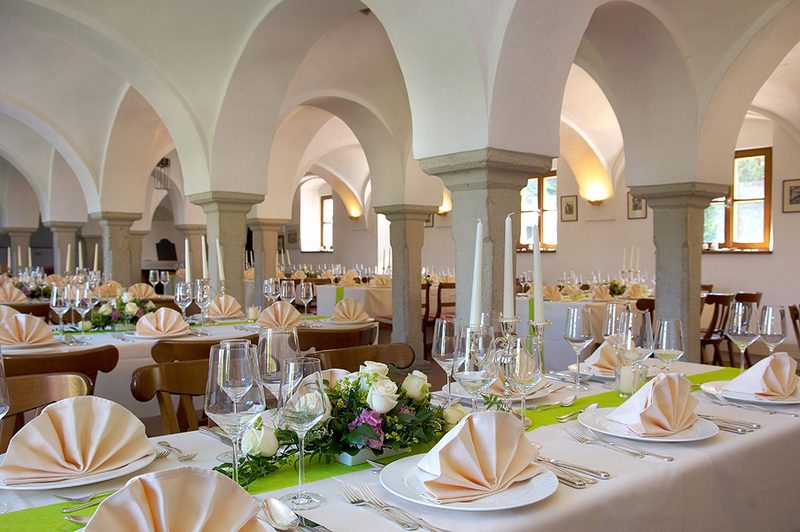 There is easily enough room for up to 100 people to celebrate and dance in comfort. 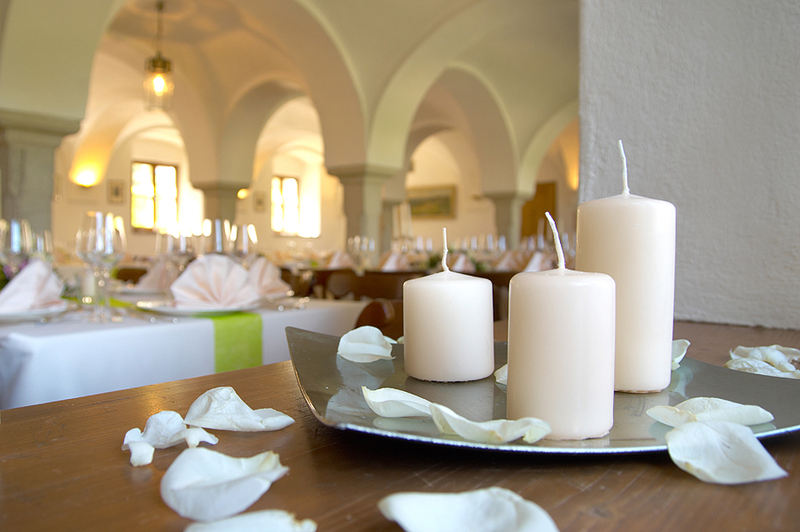 In these surroundings your celebration will be an unforgettable experience!